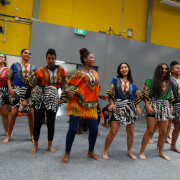 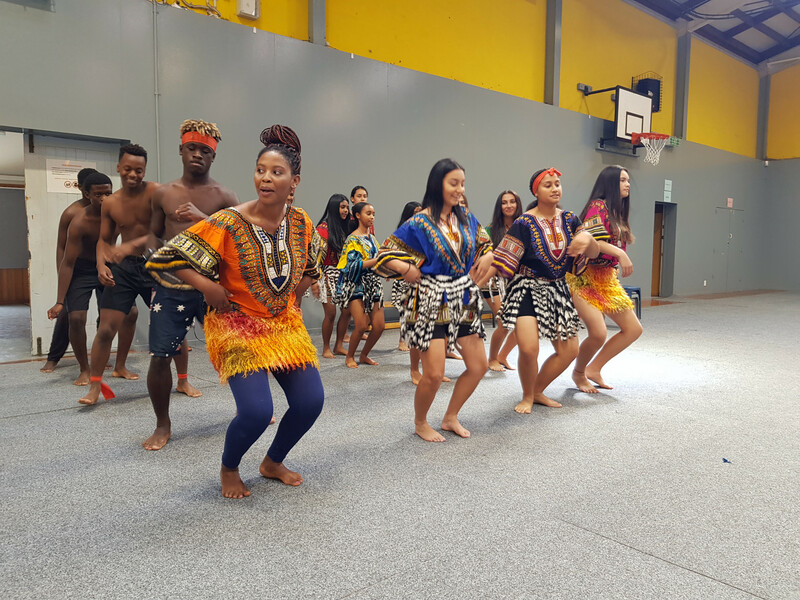 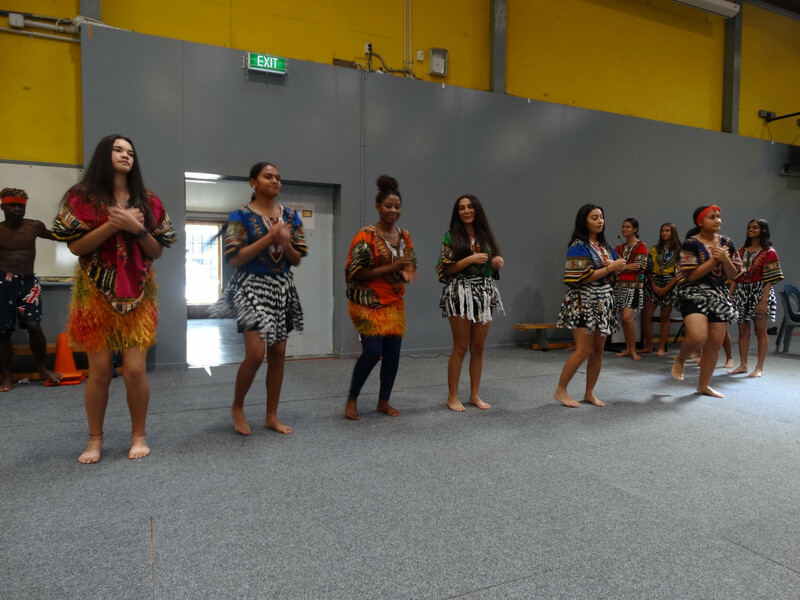 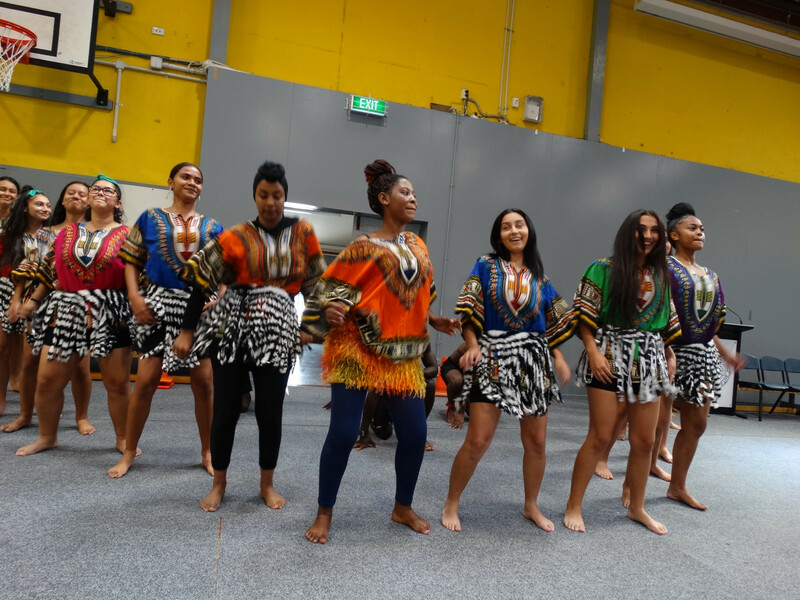 On Friday, 5th April, the Waitakere College African Dance Group performed at our assembly. 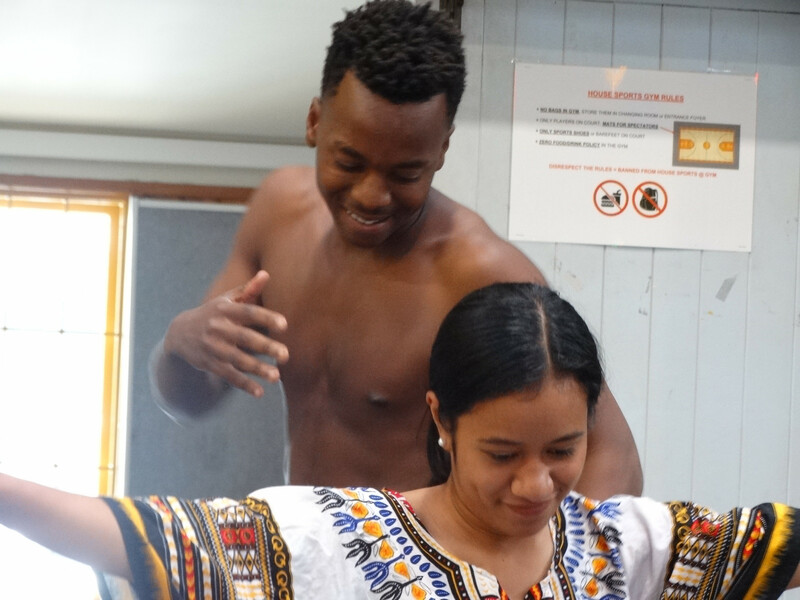 Tanaka Machakire from Liston College is part of the group. 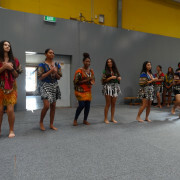 The performance was colourful, engaging and was performed with much enthusiasm. 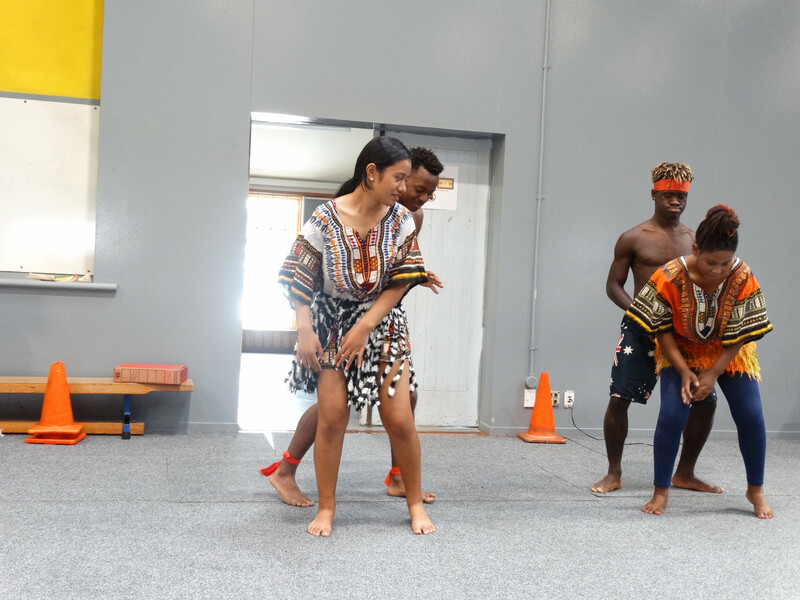 Dancers stomped and moved rapidly across the stage, their energy captivating the audience. 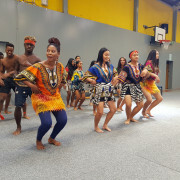 It was certainly a true celebration of African dance and culture.